5" and 6" "K" style aluminum gutters installed with the strongest hidden hanger in the industry. This hanger is clipped into the gutter and screwed to the fascia every two feet with wood screws to assure strength and improve your homes appearance. 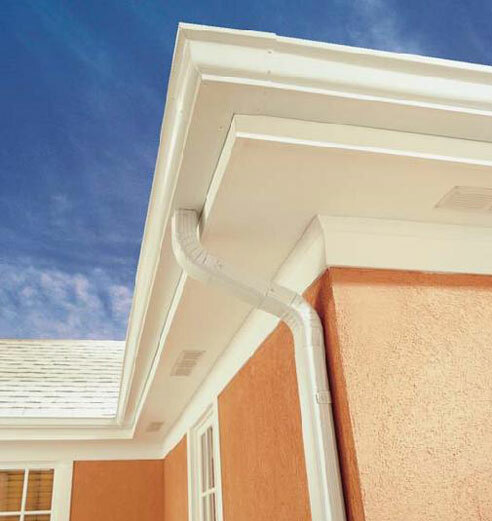 We offer 2"x 3" and 3"x 4" aluminum downspouts and our seamless gutter systems are available in a wide variety of colors. 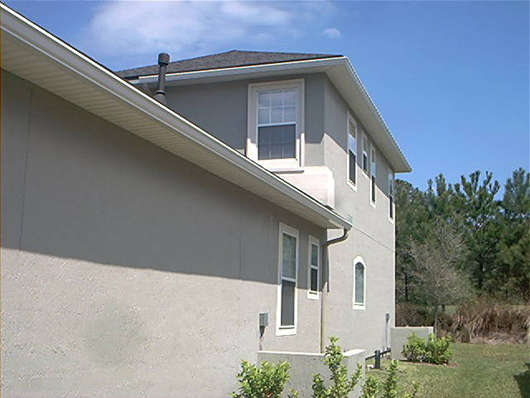 Call Pro-Flo Seamless Gutters for a free estimate!